Take Your Beast Truck to the Next Level. 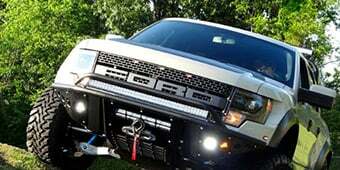 Enhance your already capable Raptor SVT pickup with a Ready Lift levleling kit. 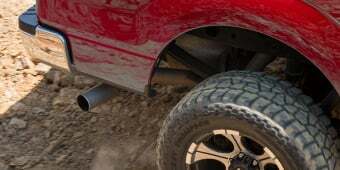 The set is unique to the F-150 Raptor SVT and works on lifted or the stock Raptor. The kit lifts the rear of your truck to get it level all the way around for better weight distribution. Put it into place and retain the full structural use of the shim and support system on the raptor with improved level performance. 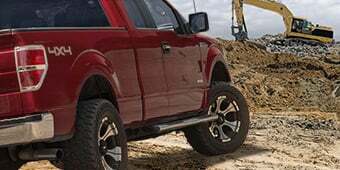 Enjoy enhanced ground clearance as well., so you can take your Raptor through even more demanding trails knowing full well that you'll conquer them with ease. Plate Steel Construction. These tough lifting blocks are composed of 7mm plate steel that's nearly 1/4"" thick overall. 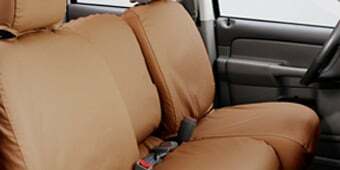 They feature two-piece construction and lock in using three bolts for solid construction. 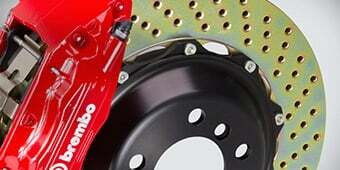 The lifting plates are designed for simple installation and rock solid performance. 5 Hour Installation. 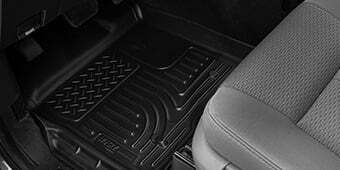 Installation of this 2"" leveling kit from ReadyLift is best left up to professinoals. 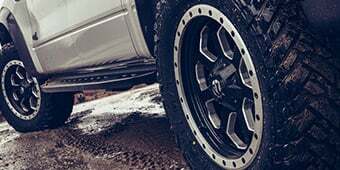 It requires disassembling a significant portion of the suspension system and cutting through the factory studs of the vehicle. Installation typically takes around 5 hours to complete. Protected By a Lifetime Limited Warranty. REadyLift stands behind its products and offers a lifetime warranty on this lift kit. Through years of use these components will still be protected. Application. 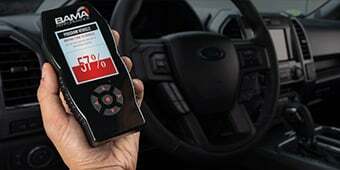 Install on the Ford Raptor SVT 2010 to 2014 models. 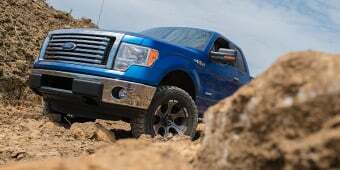 Why won't the regular F150 levelling kit fit a Raptor of the same year? 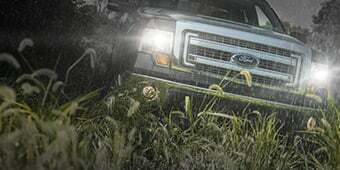 There are multiple differences between the Raptor and standard F150 model suspension systems, some of which prevent cross-platform compatibility.